Small, efficient, and personal moving company you can trust and move with total confidence, knowing that our many years of experience will ensure that your move is smooth and stress-free. 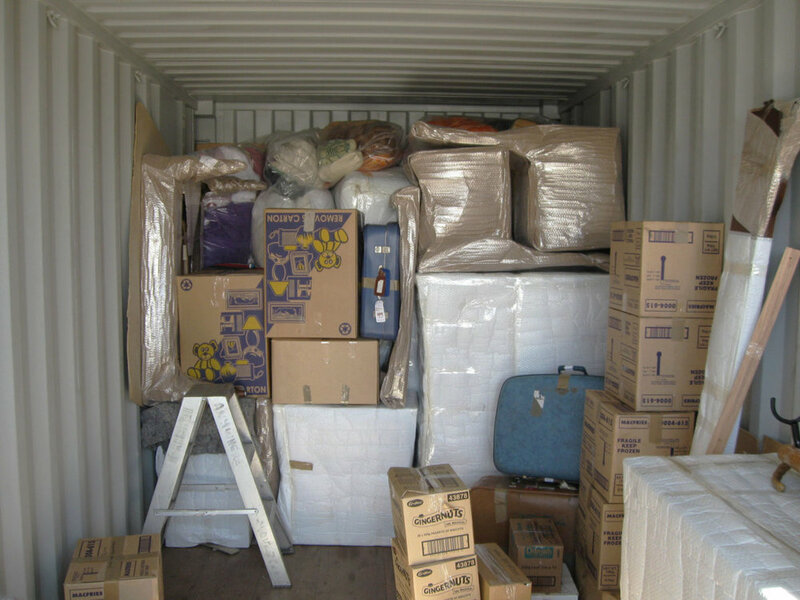 Providing professional packing and wrapping services for local and long distance relocations. 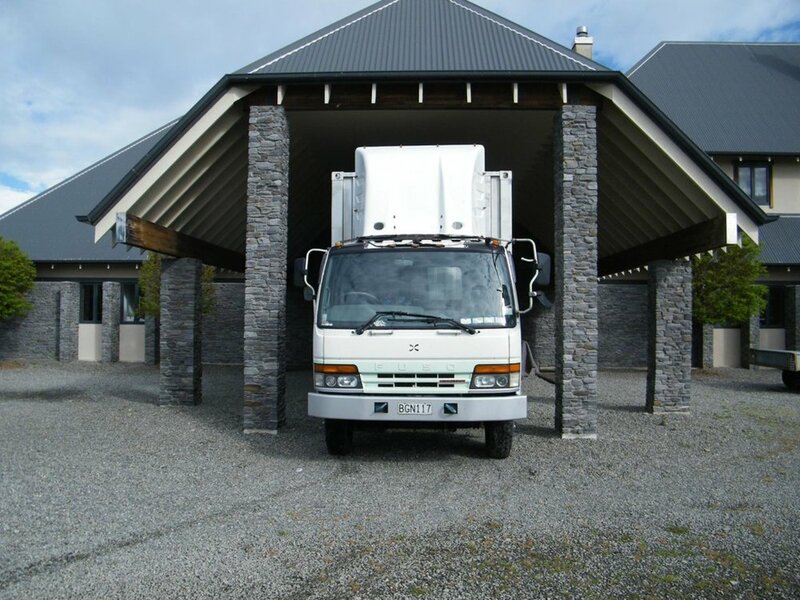 We’ll pack whole house lots down to selected items, all large furniture ware, breakables, books, kitchens items, dinning rooms, bedrooms, offices, garage items and much more within New Zealand, we also sell moving boxes, packaging tape and bubble wrap for your convenience. Here are some helpful reminders of the important things to organise before your moving day. We do not transport LPG cylinders unless they have been purged and you can provide a certification. Mowers, weed-eaters, motorcycles, and other engine accessories must be emptied of all fuel and oil as this can leak into our moving truck. We are not certified to carry Dangerous Goods including petrol, oils, ammunition, aerosol cans of paint, linseed oil, turpentine, thinners, kerosene, meths, vegetable oils, pool chemicals, brake fluids, aerosols, oily rags, naphtha, cleaning fluids. If any are packed that we are not aware of, we could be liable to prosecution if stopped by a traffic officer. It’s normal to insure your assets and possessions in your home, so we highly recommended covering your treasured goods whilst in transit. Our professional team always takes extreme care and precautions while handling your goods but the mere fact that items are being moved as against being kept in one place, is going to introduce an element of extra risk. Anywhere Movers offers comprehensive transit insurance cover for moving international and within New Zealand through Vero Marine insurance, providing complete peace of mind when moving a lifetime of treasures.